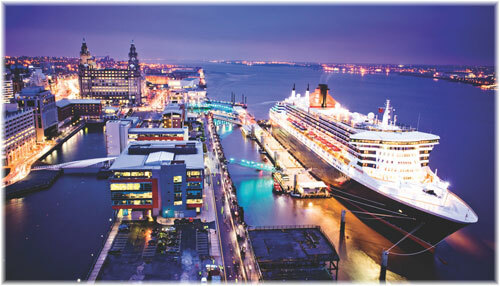 Last year was quite a season for the UK port with highlights including the inaugural Disney Magic visit, celebrations to mark the 100th anniversary of the Cunard Building which saw Queen Elizabeth sail in to the city and the first Royal christening of a Mersey ship for 50 years. 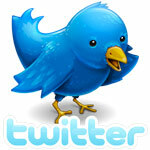 Join the party on Fred. 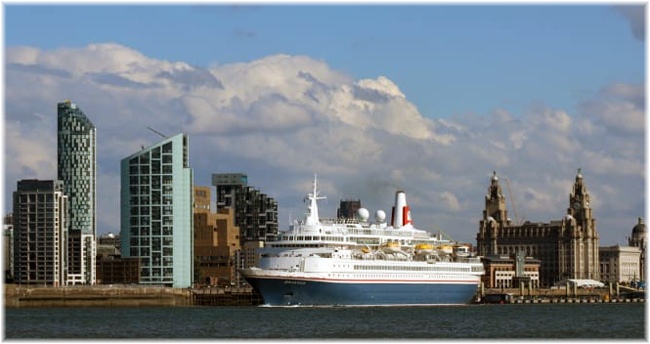 Olsen Cruise Lines’ ‘Boudicca’ this Summer, right in the heart of Liverpool! 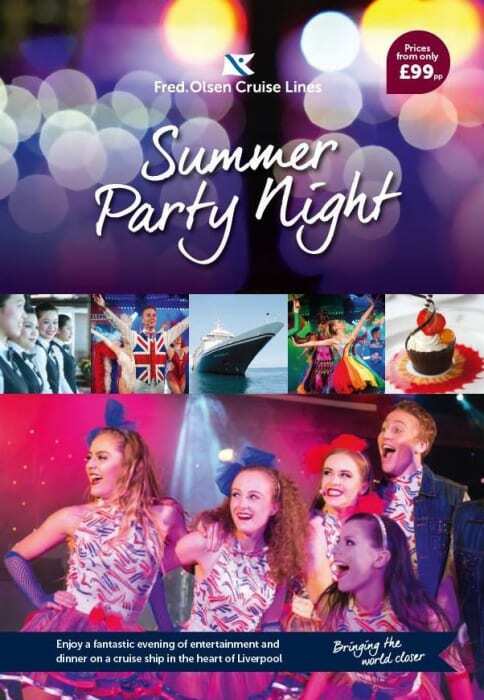 Make the most of the August Bank Holiday this year with a memorable ‘Summer Party Night’ aboard Fred. Olsen Cruise Lines’ Boudicca in Liverpool, on the evening of Monday 28th August 2017. 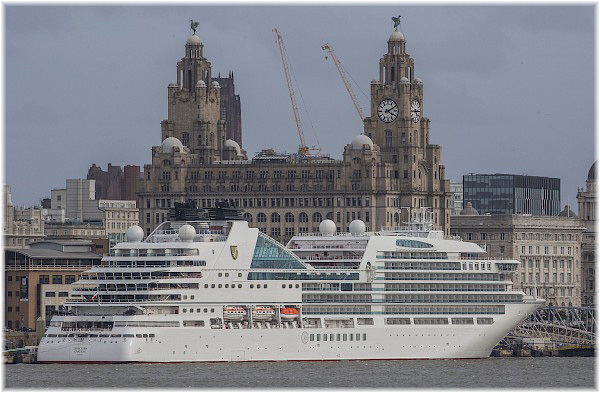 Cruise terminal operators SCH have handled their first cruise ship turnaround operation of the 2016 season at Liverpool Cruise Terminal (LCT).